Beautiful time-lapse of the San Francisco fog. Adrift is a love letter to the fog of the San Francisco Bay Area. 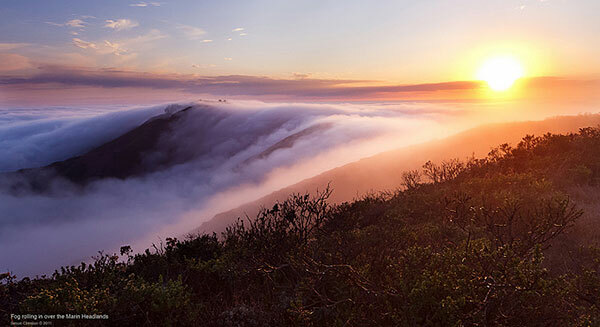 I chased it for over two years to capture the magical interaction between the soft mist, the ridges of the California coast and the iconic Golden Gate Bridge. This is where Adrift was born.